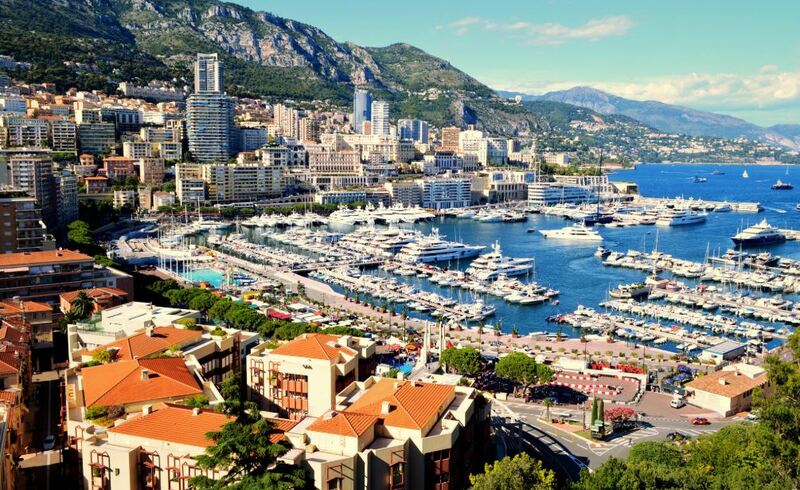 One Month Until GDI Grand Prix Networking Monaco! There’s just one month to go until Global Dating Insights returns to Monaco for Grand Prix Networking 2019! Our two-day event runs from 22nd – 23rd May, and is priced at just £399. The price includes accommodation at the Ibis Styles Hotel in central Nice, afternoon drinks at Plage Beau Rivage Beach Bar, trains to Monaco and tickets for the F1. We’ll also head out for dinner by the marina in Nice on Wednesday night, followed by an evening of drinks and networking. The action on Thursday includes two F1 practice sessions, F2 qualifiers, Formula Renault practice and the Porsche Mobil 1 Supercup practice. Find the 2019 race timetable here. GDI Founder Simon Corbett says: “Grand Prix Networking Monaco is one of the most popular social events on our calendar! 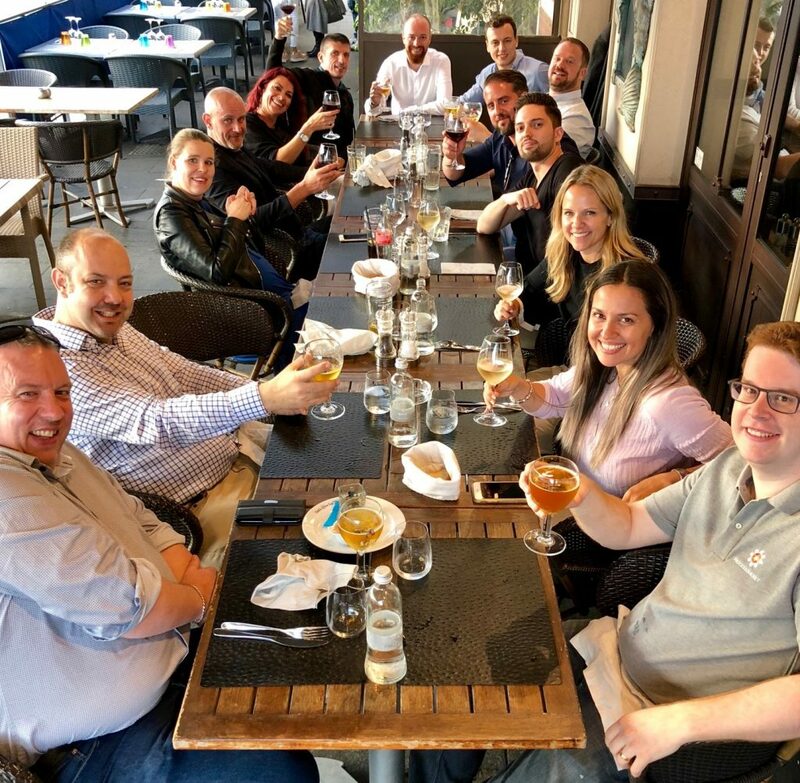 “We get a great group of executives and professionals from the international dating industry along every year, and we can’t wait to host more new faces in 2019. 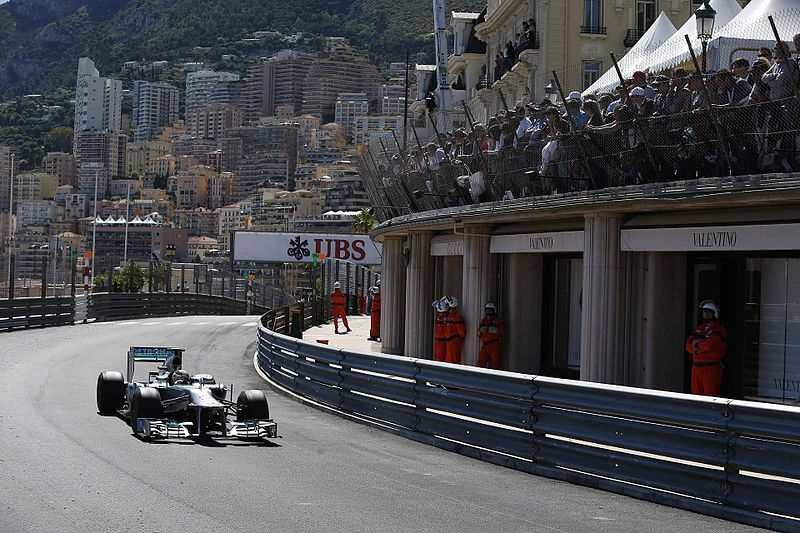 More information and tickets can be found on the Grand Prix Networking Monaco event page.